Legislation in Northern Ireland dictates that any property being advertised 'FOR SALE' or 'FOR LET' must now display an Energy Performance Certificate for the property. 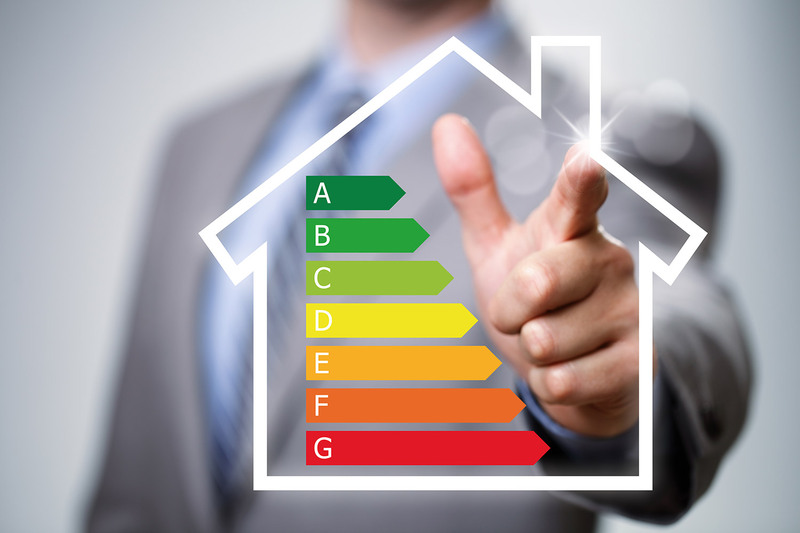 Energy Performance Certificates (EPCs) show potential home buyers or tenants how energy efficient the building is. The EPC contains information on potential energy costs and carbon dioxide emissions. A coloured chart represents how energy efficient the building is, or could be, similar to those used on household electrical appliances. Buildings are rated from A, meaning very efficient and coloured green on the chart to G, meaning inefficient and coloured red on the chart; properties with a higher rating are likely to have lower fuel bills. These certificates have a life span of 10 years and is something that we can arrange on your behalf.